The zBoost Directional Antenna has been discontinued and replaced by the new and improved Wilson Yagi Antenna. The Wi-Ex zBoost Wide Band Directional Outdoor Receiving Antenna (CANT-0041) is a great upgrade for Wi-Ex signal boosters. 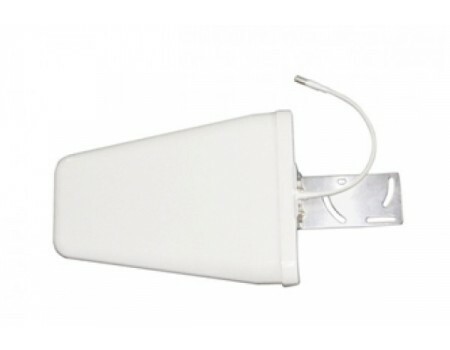 By switching from the antenna that is included with Wi-Ex boosters to this directional antenna, you can expect up to twice the coverage area inside. 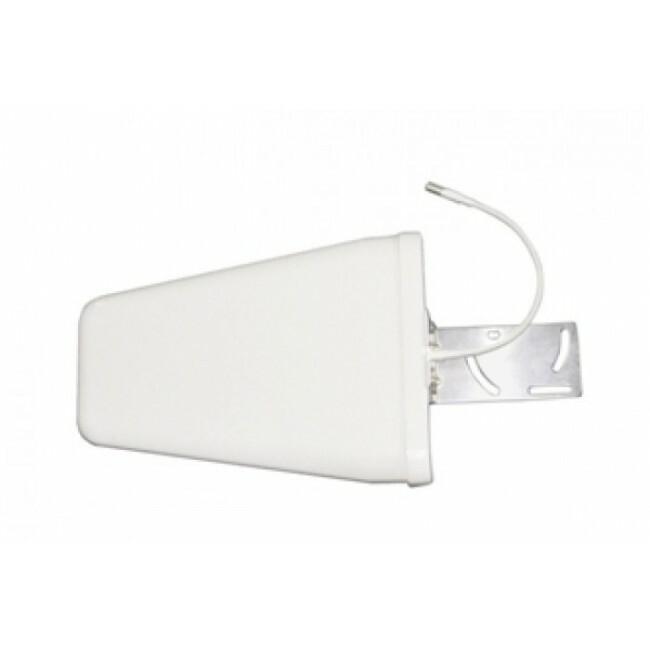 The CANT-0041 directional antenna features 8 dBi gain on the 800 MHz cellular frequency and a 10 dBi gain on the 1900 MHz PCS frequency. The antenna comes with mounting hardware for attaching it to a pole.